Here at The Bugs Group, we believe inclusion and diversity are incredibly important to the development of all children, including those with special educational needs and this has been reinforced by a recent article published by the BBC. https://www.bbc.co.uk/sport/supermovers/47777732. The Bugs Group run Yoga, Dance and Football classes in Solihull, Birmingham, Worcester, Redditch and Bromsgrove. Shhh! It’s National Relaxation Day! The Bugs Group’s Activity Sessions in Mell Square! We’ve reached the halfway point in the Summer Holidays! YogaBugs Provide Innovative Opportunities for ‘Outstanding’ Nursery! The Bugs Group are teaming up with Mini Mells in Solihull! How England have inspired the next generation of football superstars! YogaBugs invited to run workshops at the Preschool Learning Alliance’s Annual Conference! The Bugs Groups Kids Holiday Camps in Solihull this Whitsun Week! DanceBugs Children’s Dance Classes in Solihull! 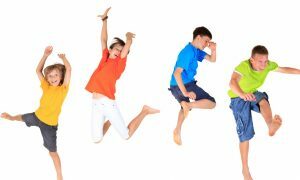 Children’s Activity Levels are Reducing – How The Bugs Group’s Kids Holiday Camps in Solihull are Fighting the Trend. 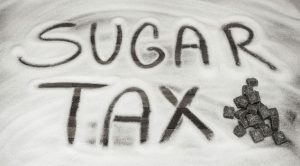 Will the Sugar Tax help reduce childhood obesity rates? 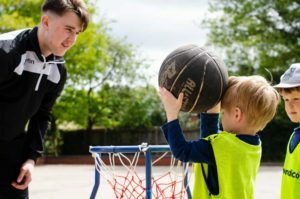 We’ve launched our Active Schools Initiative! Children’s Activities Week is Almost Here! 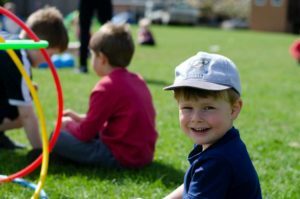 Easter Holiday Camp Review Blog! The Bugs Group’s Active Schools Initiative! The Bugs Group’s Kids Holiday Camps in Solihull for the Easter Holidays! DanceBugs’ New Dance Classes in Solihull! The Bugs Group’s February Half-Term Holiday Camps Review! 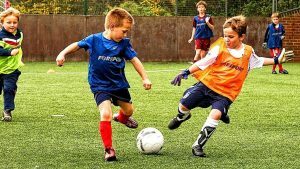 The FootieBugs Academy’s Search for Future Football Stars in the West Midlands Continues! The Bugs Group’s Fundraiser for CLIC Sargent at Morrisons Solihull! February Half-Term Sports Holiday Camps in Solihull! 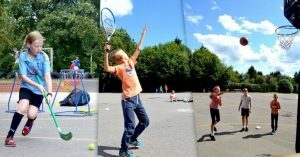 The Bugs Group’s Junior Coach Programme! Cold Weather Triggering Asthma Problems – how Yoga can help! The FootieBugs Christmas Holiday Camp Solihull! The Bugs Group’s Christmas Holiday Camps in Solihull! DanceBugs run fantastic Dance Birthday Parties for girls and boys aged 3+, offering a party packed full of fun games, different themes and special dance performances! At a DanceBugs Dance Birthday Party, the birthday boy/girl will have a truly memorable and special day celebrating their birthday and having lots of fun with their friends! DanceBugs Christmas Holiday Camp in Solihull! School’s Sport Premium Funding Confirmed to Double to £320 million! 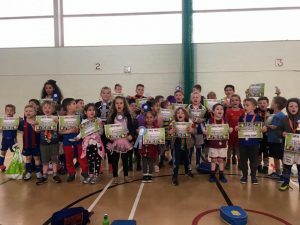 FootieBugs Halloween Holiday Camp Review!